What games has Paul been working on since starting full-time gamedev? How did Awkward Steve make it into the Smithsonian of all places? What other games were at the Smithsonian exhibition? What videogames have recently been played by us? And much more! 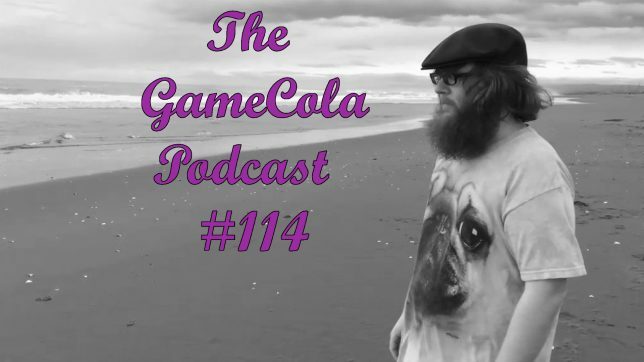 Be sure to check out Paul’s website and games, and be sure to check out GameCola on Facebook, YouTube, Twitter, Twitch, and iTunes. You can also ask us questions at those locations or at our podcast email, podcast[at]gamecola[dot]net! NBA Jam Shows a Liberal Bias.